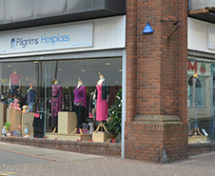 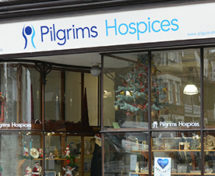 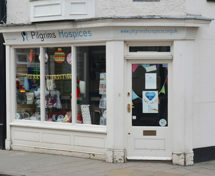 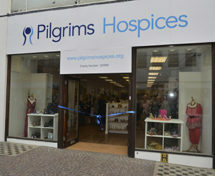 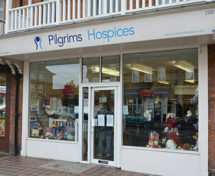 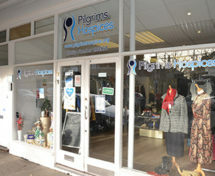 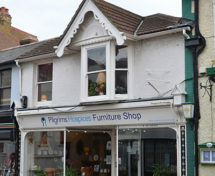 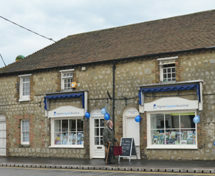 We have 31 Pilgrims Hospices shops across east Kent that stock a wide range of high quality items. 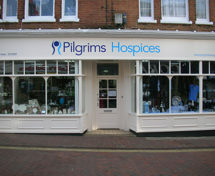 and support local hospice care at the same time. 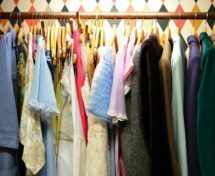 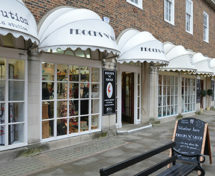 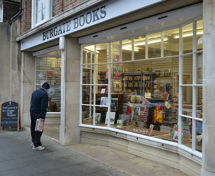 In our shops you'll find books, bric-a-brac, clothes, furniture, vintage curios and more. 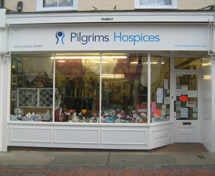 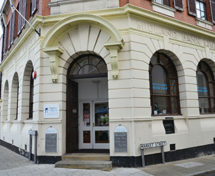 as well as the local community who generously donate items for us to sell. 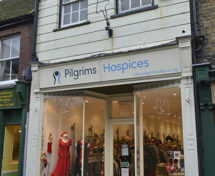 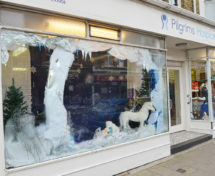 By supporting Pilgrims Hospices shops - whether by buying, donating or volunteering - you'll help us make sure we can be there for the next family who needs us.